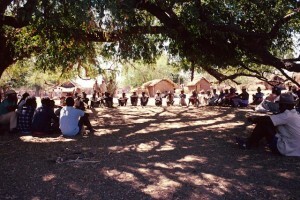 In 1975, the Mayor and traditional leaders of the Commune of Beavoha (now Ankazombalala), including Bezà Mahafaly, encouraged the formation of a partnership with the University of Madagascar (now Antananarivo), Washington University, and Yale University because they were eager to protect the forest, and saw this as an opportunity to bring other benefits to the community as well. 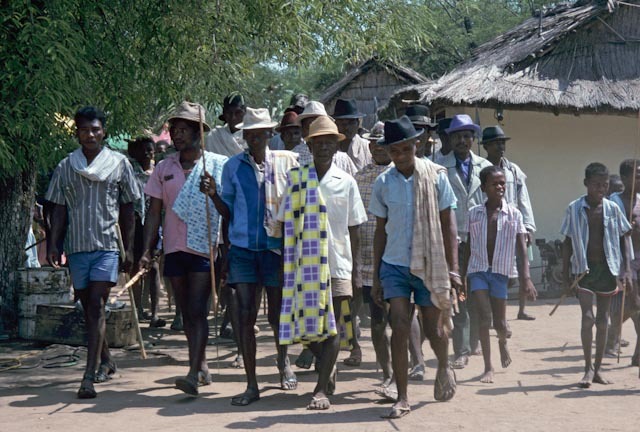 Over 35 years later, that original commitment to conservation by the local community has grown into a strong system of protection, upheld in a traditional agreement called a Dina, and enforced by local structures and processes. 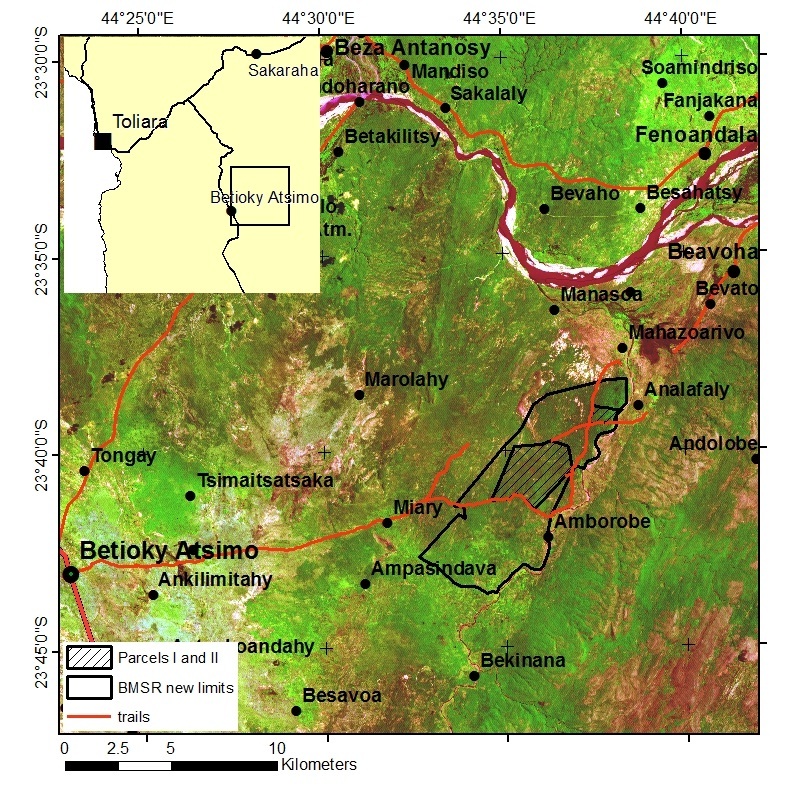 For an historical perspective on the conservation strategy employed at Bezà Mahafaly, see Richard and Ratsirarson (2013) and Ranaivonasy et al. (2016). The Monitoring Team was established in 1994 to expand knowledge of the biodiversity of the Bezà Mahafaly forests and track its dynamics through time. 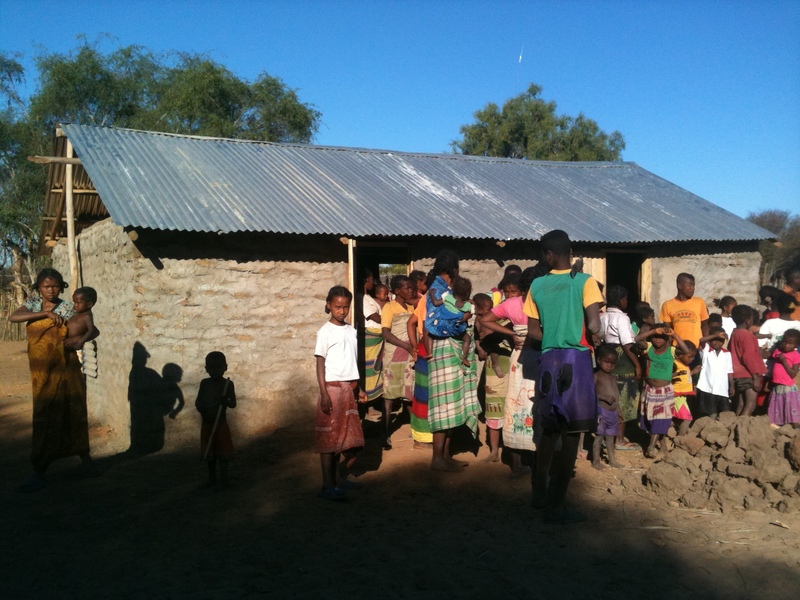 The Monitoring Team has always included individuals from villages within the Ankazombalala Commune. 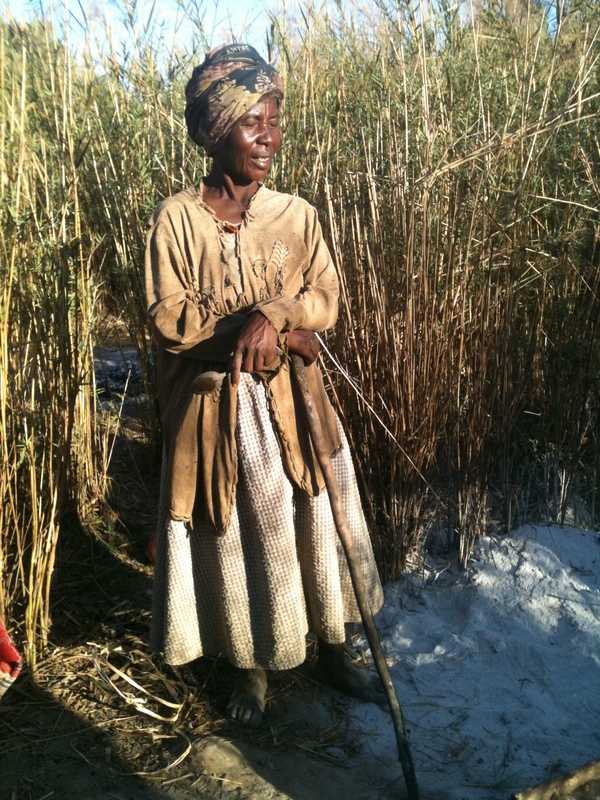 Their ability to bring local knowledge and experience to the Monitoring Program has been crucial to its success. 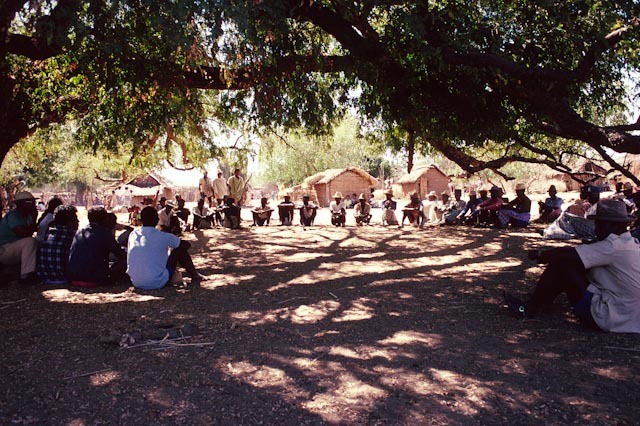 In the early years of the partnership with the Commune, the Bezà Team led efforts to improve living standards in the villages surrounding the reserve. 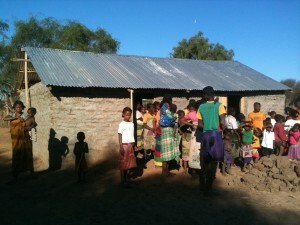 As the partnership developed, the Team’s role in these activities has changed. Today, the Team’s role is primarily to support community-led initiatives by helping facilitate access to external resources and expertise. These initiatives include the digging of wells to provide clean water; the construction and equipping of primary schools; the construction of primary healthcare centers and delivery of pre- and post-natal healthcare for women; and improved techniques for agriculture and livestock husbandry. 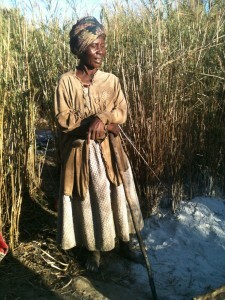 A recently-launched activity aims to increase production, marketing and distribution of locally-produced salt. To see a map of the Reserve with surrounding villages, click here.